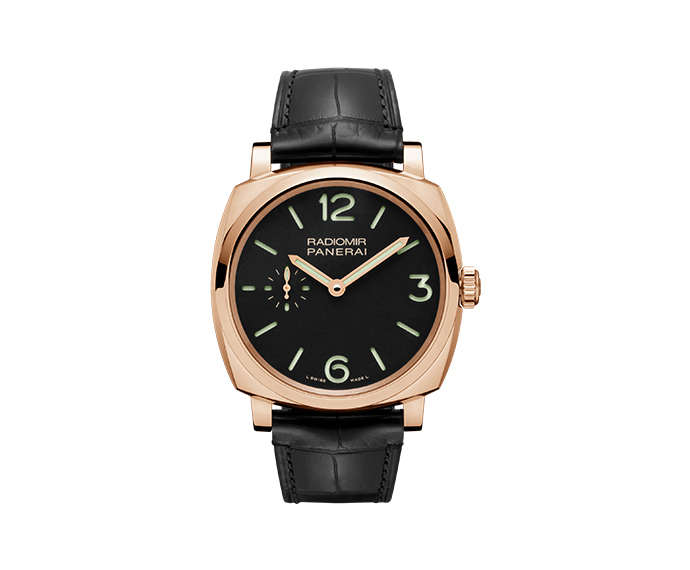 Born in Florence in 1860, it is the official supplier of the Italian Regia Martina Militare since the start of the 20th century. 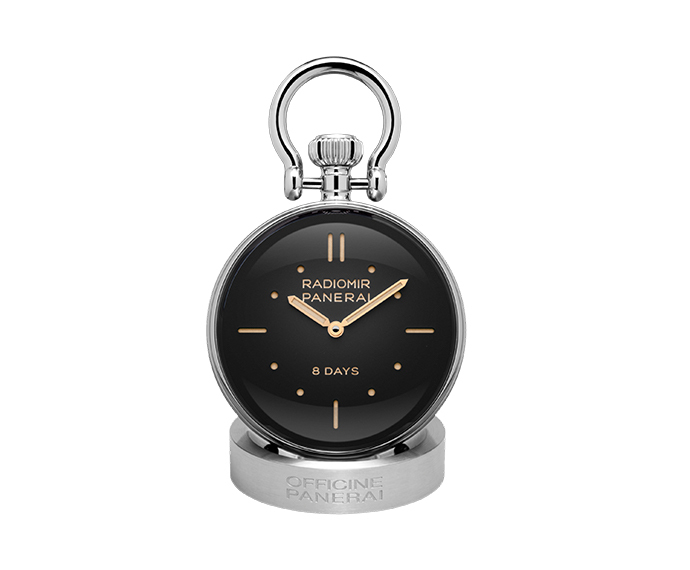 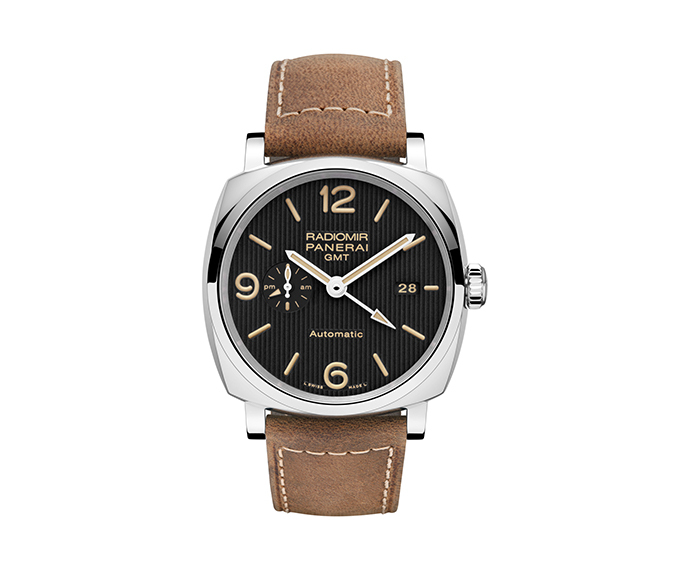 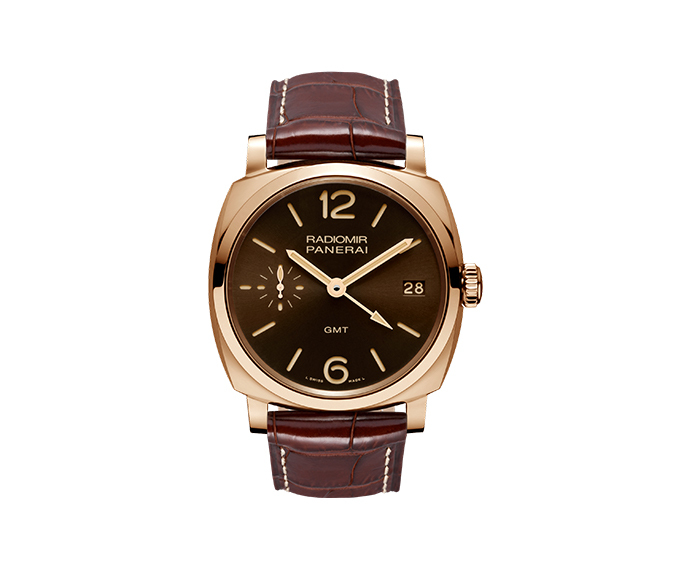 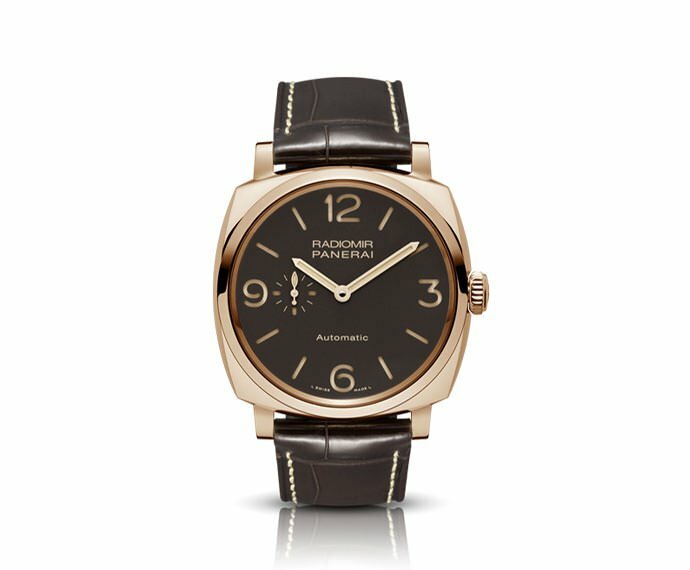 As a result of its passion for precision, continuous search for perfection and the of the high degree of technicality, Panerai watches serve as the ideal companions for a human being and all the adventures one must endeavour, and they define the strong identities which characterize us all. 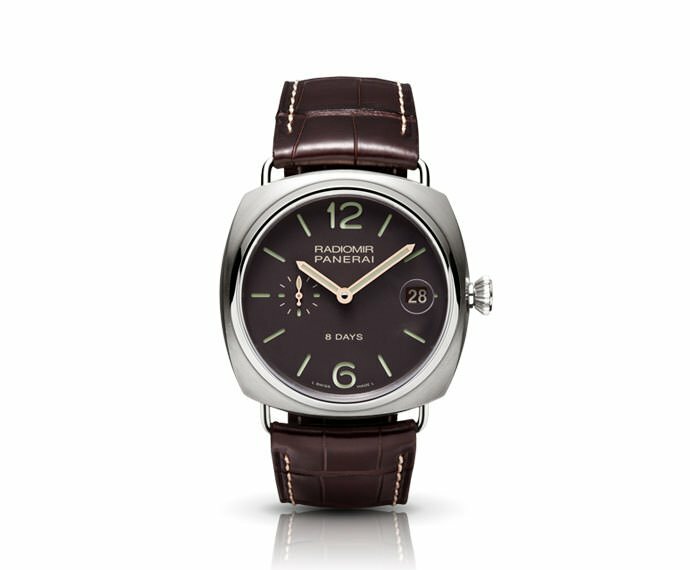 In 2002, the Maison fulfilled another important objective with the foundation of Manifatture Panerai in Neuchâtel and also opened its first Boutique in Asia.